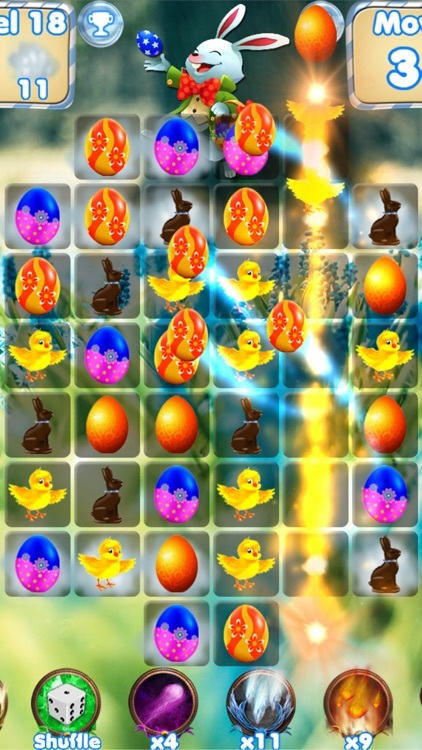 In Easter Egg Games, kids can hunt for candy while they have fun during the holiday. 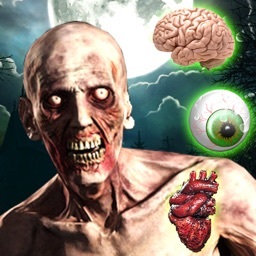 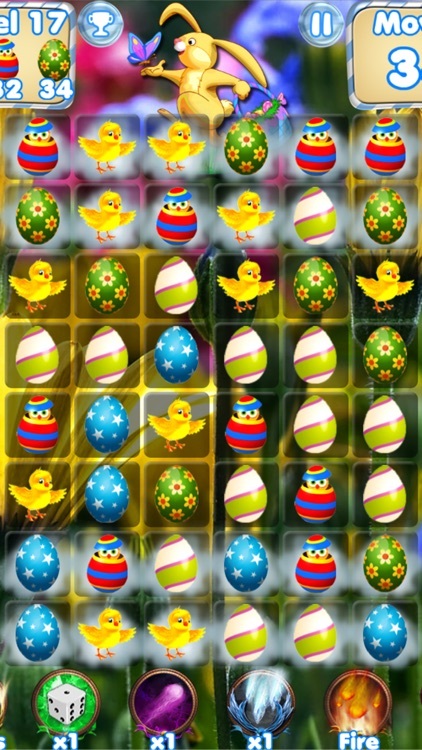 The game offers over 300 colorful levels with unlockable items. 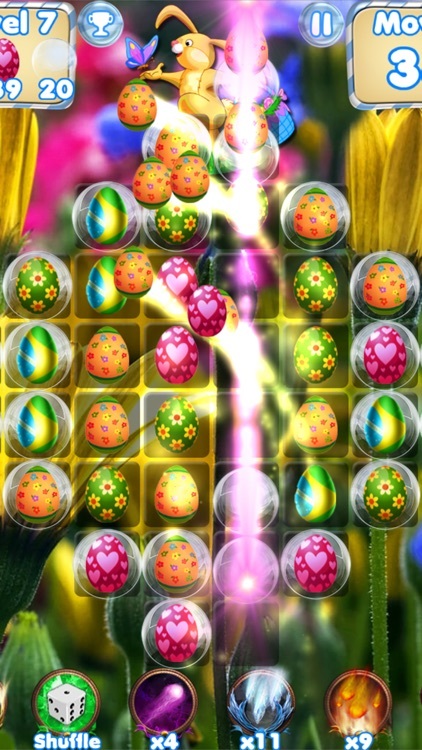 It’s easy to pick up and play and offers Game Center support. 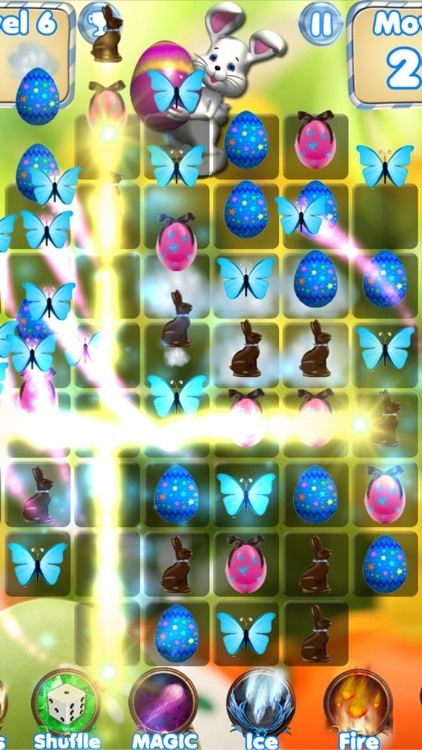 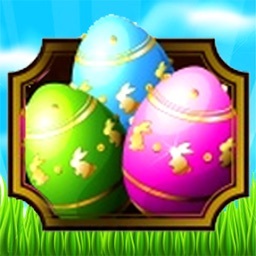 Easter Egg Games is an enjoyable and colorful Easter themed puzzler. 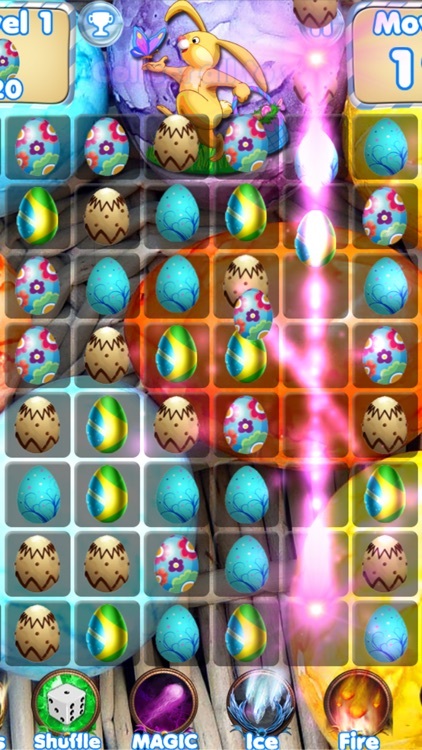 Help the Easter Heroes mix and match eggs and bunny candies!